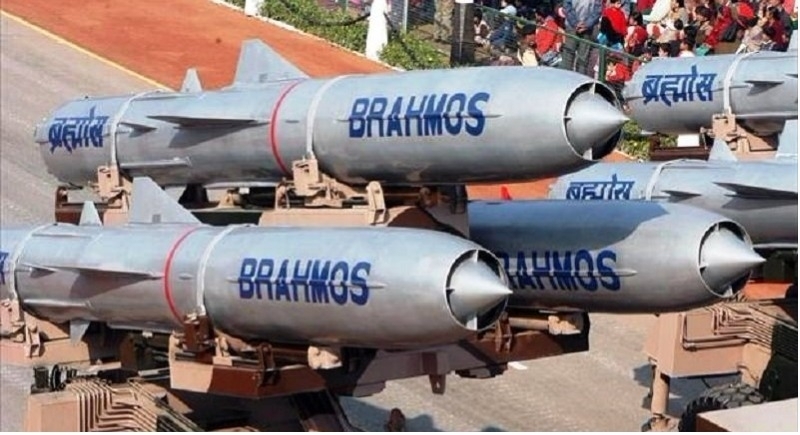 Jaipur, March 22: India has achieved a major milestone in strengthening its defence system after the Defence Research and Development Organisation (DRDO) on Thursday successfully test-fired BrahMos supersonic cruise missile. The BrahMos supersonic cruise missile was successfully flight tested from Rajasthan's Pokhran test range. Notably, the BrahMos missile, which is the result of an Indo-Russia joint venture, can fly almost three times the speed of sound at Mach 2.8 and has a range of 290 km. This test will definitely strengthen army’s power, especially in cases of combat operations from stand-off ranges. Brahmos is capable of being launched from Land, Sea, and Air. Raksha Mantri Nirmala Sitharaman in a series of tweet said, "Formidable Supersonic Cruise Missile BrahMos was successfully flight tested at 8:42 AM today at Pokhran test range, Rajasthan. The precision strike weapon with Indian-made seeker flew in its designated trajectory and hit the target with pin point accuracy."